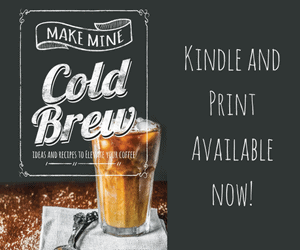 With so many cold brew products on the market these days why should you make your own? It’s simple—money and control! 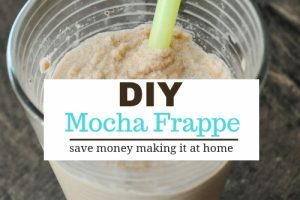 More specifically, the money you will save, and the control you have over creating the perfect cup of cold brew coffee. The perfect cup that suits your taste buds perfectly. As you can guess by that last statement, that means there is no one universal “best” way because we all have different taste preferences. However, if you follow these four simple guidelines, with a little bit of experimentation you will find your best way! One of the biggest factors in the flavor of your coffee will be what beans you use. This is where the greatest degree of personal preference will come into play. 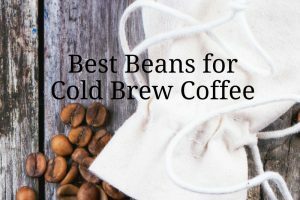 In studying commercial cold brew coffees, I found that the majority of companies are using beans from Central and South America. Like fine wine, coffee aficionados have a host of terms to describe the flavor of beans. Terms like chocolate, citrus, and caramel are just a few. If you are confused about what type of beans to get, play around with the coffee bean matrix at Coffee Bean Corral Matrix. This chart is for their unroasted green beans, but it will help you to narrow the options in terms of country, altitude and other descriptors to look for when selecting beans. The other important factor related to beans is the degree of roast. Light to medium roasts are my favorite. I find that dark and French roasts lend a smoky nuance to the coffee that I don’t like. 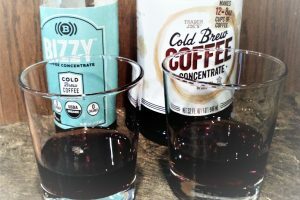 Some commercial cold brew makers opt for a blend of roasts. 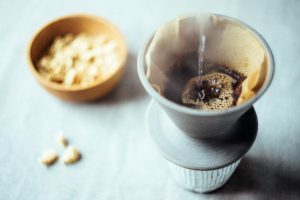 With the proliferation of artisan coffee roasters in nearly every town, the first option really shouldn’t be too difficult. But where is the fun in that? Why not try roasting beans yourself? It is a fragrant (as in, when my neighbor a block away roasts in his garage, I can smell it at my house) but addicting hobby. Matching the correct brewing technique to the brewing method is important. 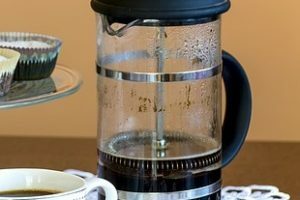 As a general rule of thumb, the longer the contact time between water and coffee, the coarser the grind should be. 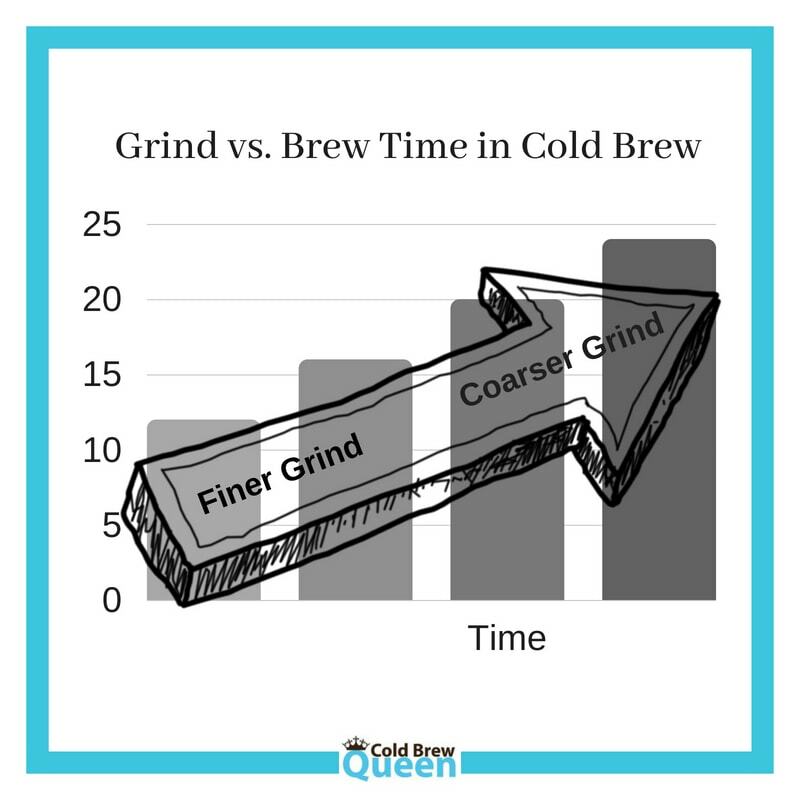 Since cold brewing (by immersion) involves hours of contact time, a coarse grind is recommended. Using a finer grind means you will need to reduce brew time in order to avoid over-extracting the coffee. 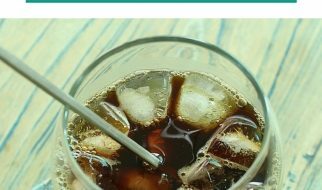 Over extracted coffee tastes more bitter, which is one flavor cold brew lovers are often trying to avoid. It can be difficult to find supermarket coffee that is coarse ground. The most options will be available online. The best flavor comes from buying whole beans and grinding them fresh before use. There are a ton of options for grinders on the market, but my favorite has been the Cuisinart DBM-8. 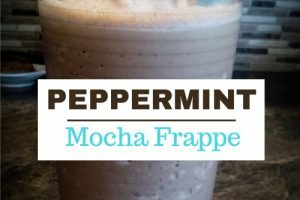 It works perfectly for my cold brew, and my husband can easily adjust to espresso grind for his morning latte. Coffee made with terrible tasting water is going to taste terrible. I recommend filtered water. If you have a fridge that dispenses filtered water, you should be good to go. If your water is unfiltered, consider an inexpensive option like the Brita Water Pitcher. (affiliate link). This is what I used for years before I had a fridge with a water dispenser. There are also filters that you can install on your tap. If your water tastes off even with filtration, consider bottled spring water. This can be picked up inexpensively from any supermarket in bottles, gallons, or 5 gallon containers. Finally, cold brew tastes great on ice. Make sure your ice cubes are also made from filtered or spring water. Or, freeze a little extra cold brew in an ice cube tray and use coffee ice cubes! The final factor is time. The sweet spot for immersion methods is 12-24 hours. 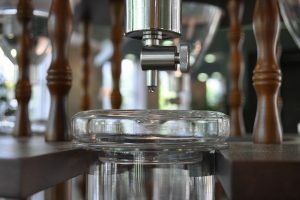 Less than 12 hours will result in an underextracted brew, and more than 24 hours and you run the risk of overextraction. Now, 12-24 hours is a pretty big window so how do you decide? 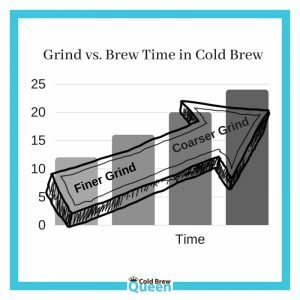 Determine time by factoring in the temperature at which you brew, and the coarseness of your grind. You can make cold brew at room temperature or in the fridge. My preference is in the fridge because in just 24 hours on the countertop, stuff can start growing in water. I am very risk averse when it comes to food safety. However, if you prefer room-temperature—there is re-assuring news for you. 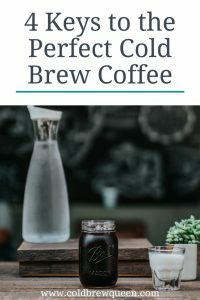 Read about a Challenge Test for Cold Brew coffee (not much grew) and some concern about botulism in nitro-cold brew (possible, but not likely). 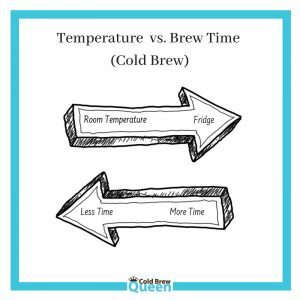 Back to time—if you brew at room temperature, you can choose shorter brew times (e.g. 12-20 hours). 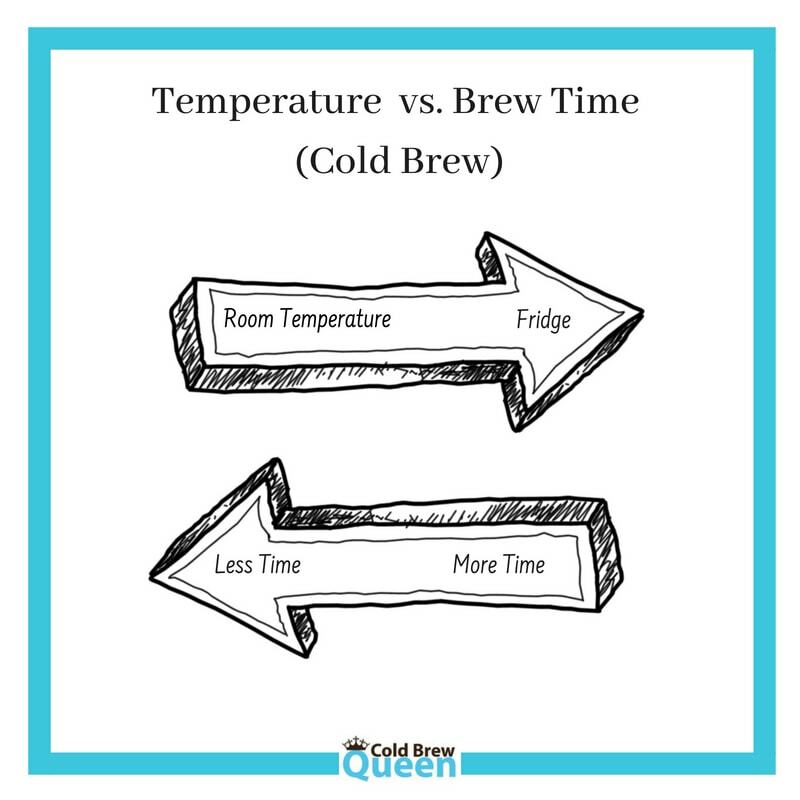 If you brew at colder temperatures, you can choose longer times (16-24 hours). If you use coarsely ground beans, you can opt for longer brew times. The finer your grind (let’s say you use pre-ground supermarket coffee) the shorter your extraction time. I have gone as little as 7-8 hours with pre-ground coffee with a fine result. Most cold brew is made as a concentrate and then diluted to taste. The ratio for creating a cold brew concentrate is: 1 part coffee to 3 parts water. So, if you use 1 cup of coffee, add 3 cups of water. If you plan to mix your cold brew with hot water to create hot coffee, I recommend making a concentrate. If you want to drink your cold brew over ice, you can either make a concentrate or ready to drink. That said, you can’t make it stronger if your brew is too weak, so err on the side of a stronger brew. You can store any coffee or concentrate that you don’t use for 1-2 weeks in the fridge, however unless you are making big batches at once, I doubt it will last that long before someone drinks it! To prepare hot coffee, fill a mug 50% full with concentrate, and add near boiling water to it to make up the remaining 50%. To prepare iced coffee, pour coffee or concentrate in a glass and add ice. Dilute with water as needed to achieve your preferred strength. If you brewed your coffee at room temperature, the ice will melt and dilute it a little so don’t be too quick to add water. 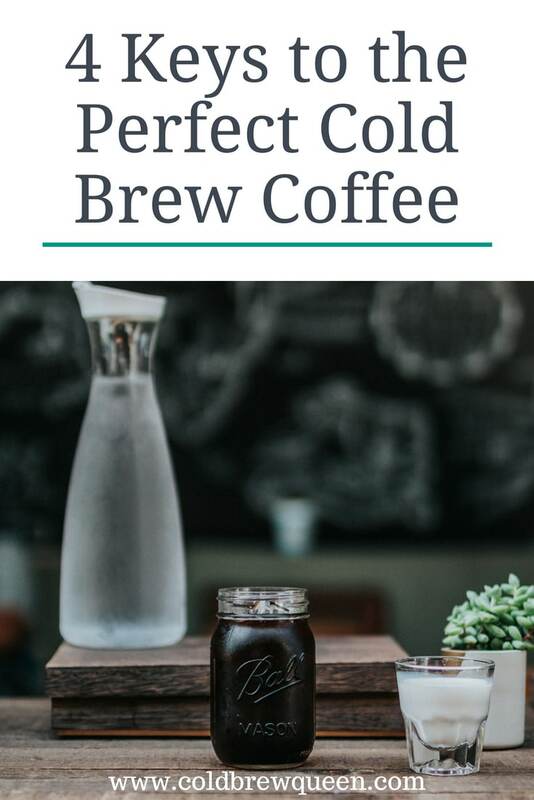 Preparing the perfect cup of cold brew takes a little time and effort, but isn’t that true for many of the best things in life? Be sure to reward yourself by taking the time to savor your perfect cup of coffee you have so carefully prepared.